The High Court (HC) has ordered the authorities concerned to conduct a survey across the country to identify the quantity of harmful elements mixed in milk and dairy products. The High Court bench of Justice Nazrul Islam Talukder and Justice KM Hafizul Alam passed the directive on Monday (Feb 11) following reports published in a number of national dailies which shed light on milk and milk products containing bacteria, lead and pesticides. The HC also asked the chairman of Bangladesh Food Safety Authority and others concerned to submit a report within 15 days. The court also issued a rule asking why failure to bring people responsible behind mixing harmful elements in milk won’t be declared illegal. 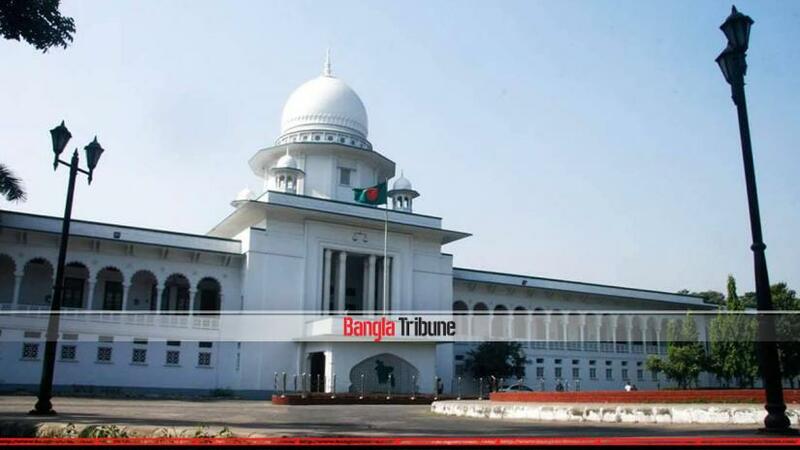 The news reports were brought to the court’s attention by lawyer Mamun Mahbub. Deputy Attorney General AKM Amin Uddin Manik represented the state in the hearing.